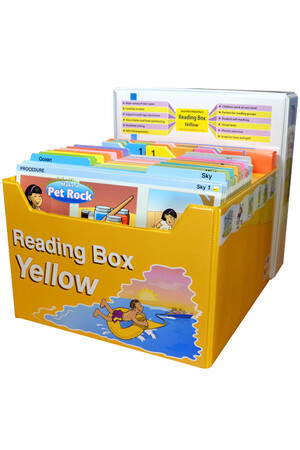 Reading Box Yellow was designed for students in Years 1 and 2. 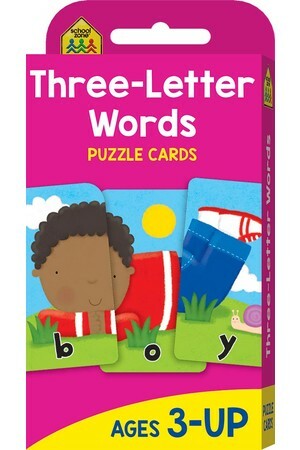 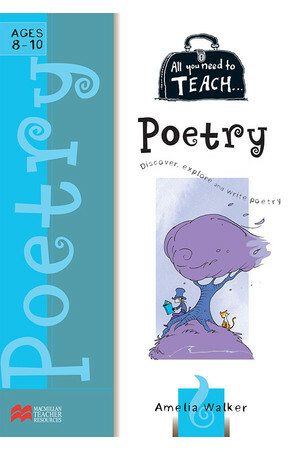 It includes 150 high quality illustrated cards spanning over 15 expertly graded levels. 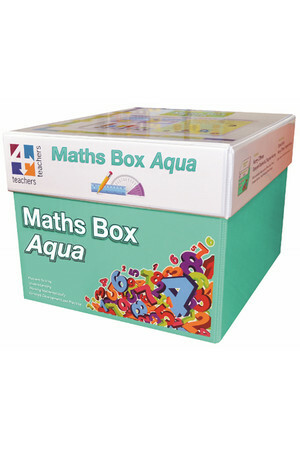 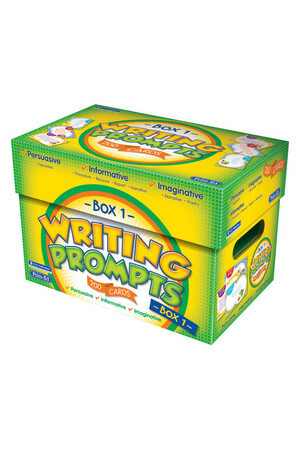 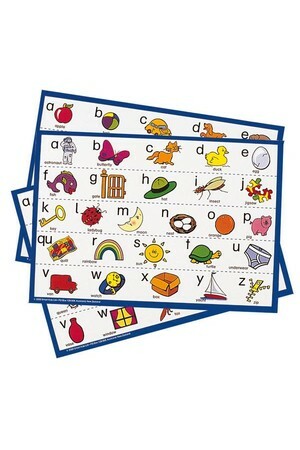 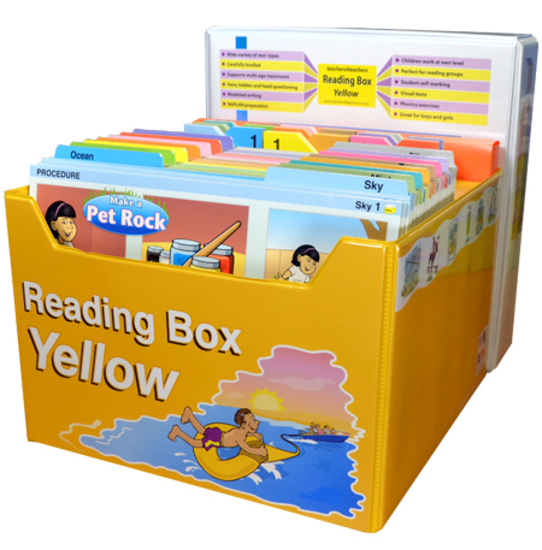 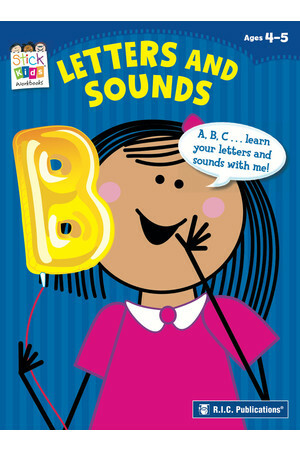 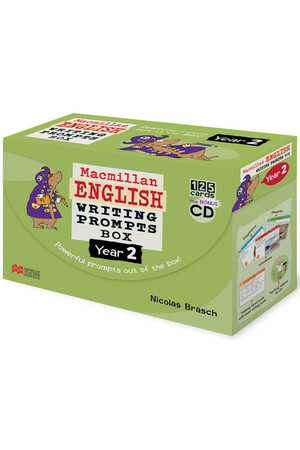 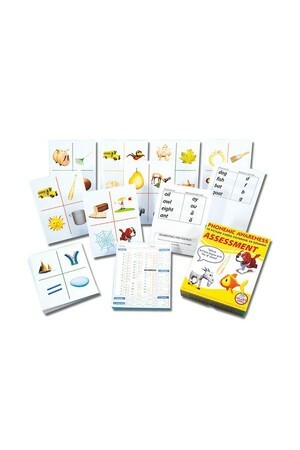 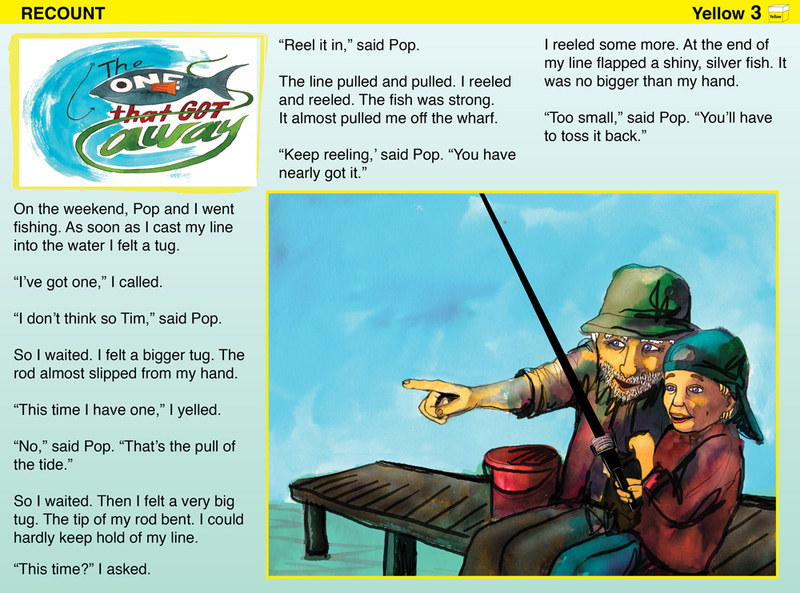 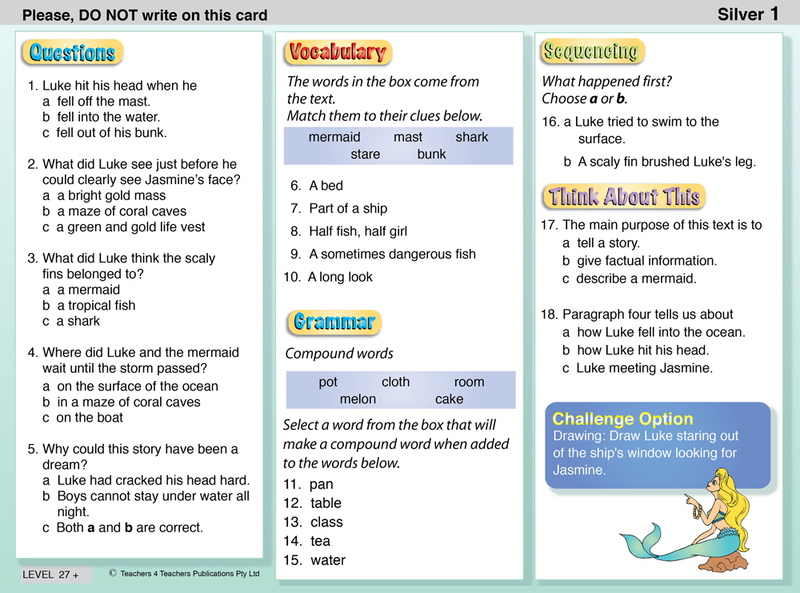 The Yellow Reading Box also functions as a self managing classroom resource. 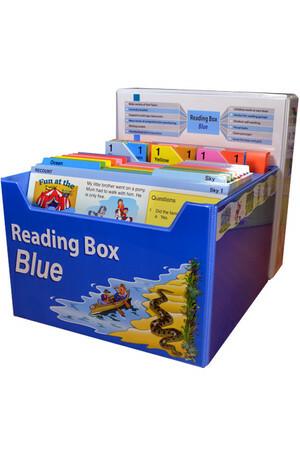 Part of the series Reading Boxes by Teachers 4 Teachers - Yellow, Blue, Red and Green. 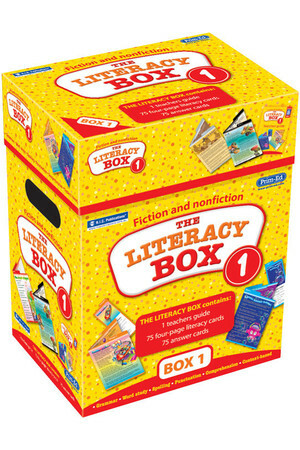 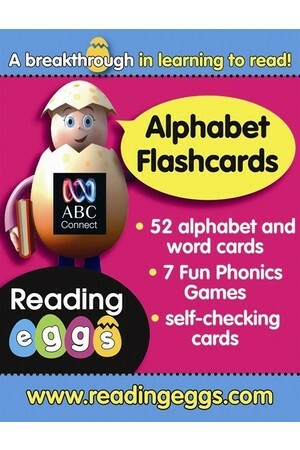 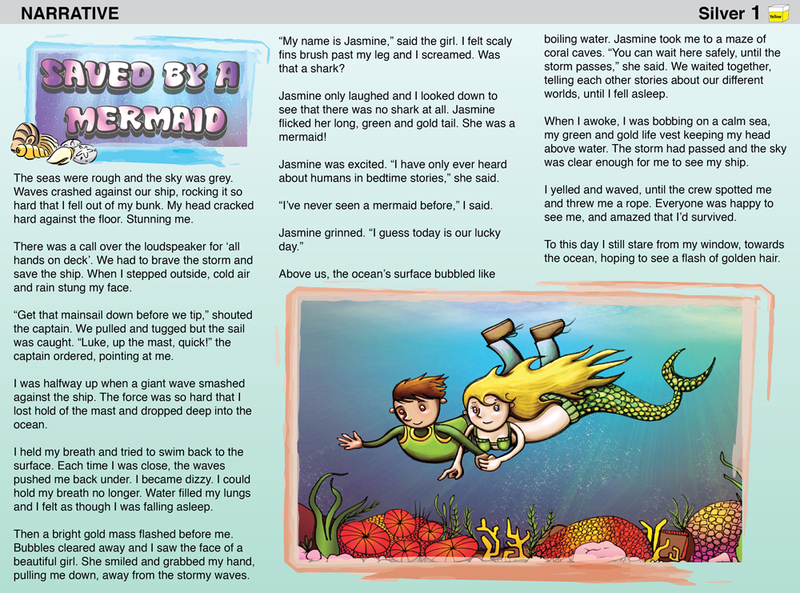 is designed to cater for all reading abilities in infant school classrooms, from emergent readers to highly capable readers. 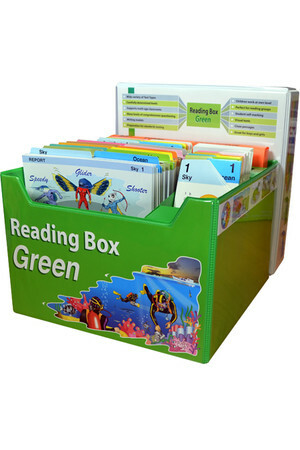 is the first Reading Box to feature six-frame illustrated cards. 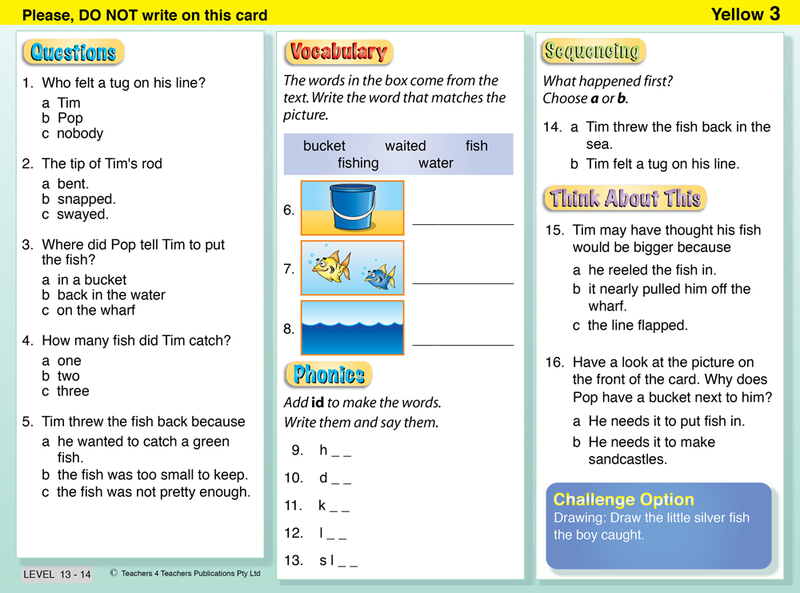 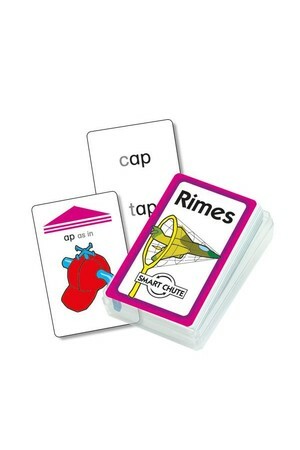 These six-frame cards appear in the first four levels of the Yellow Reading Box. 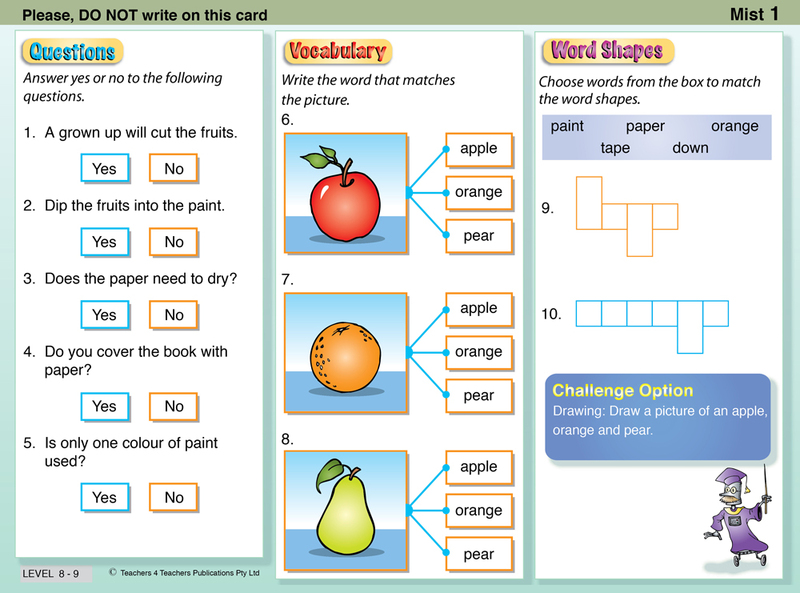 The test is marked by the teacher. 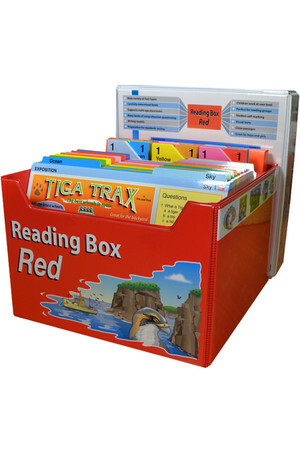 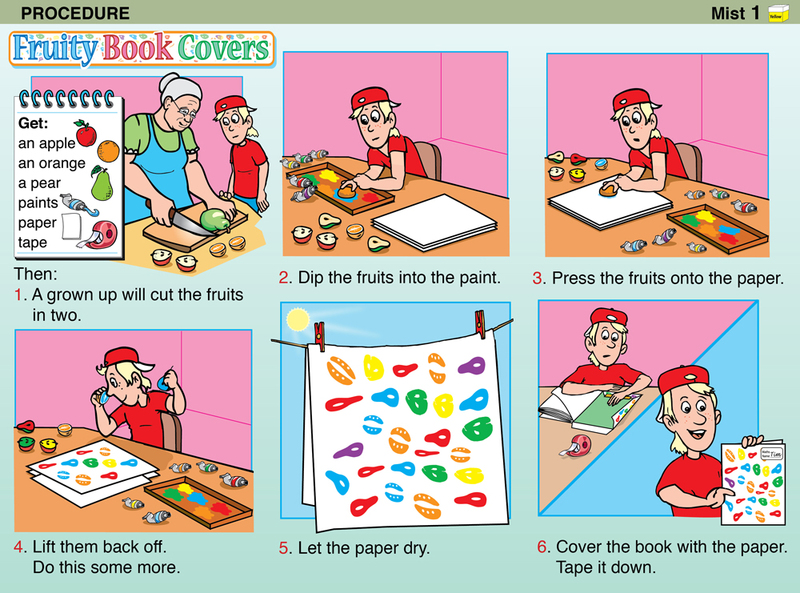 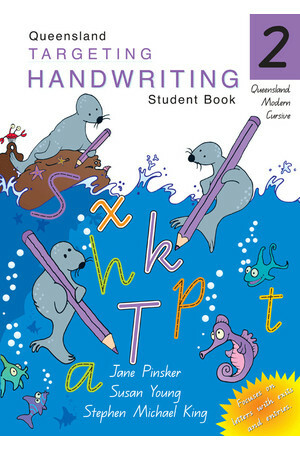 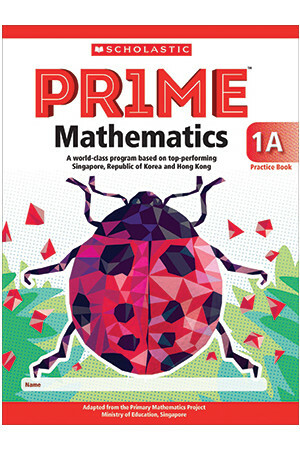 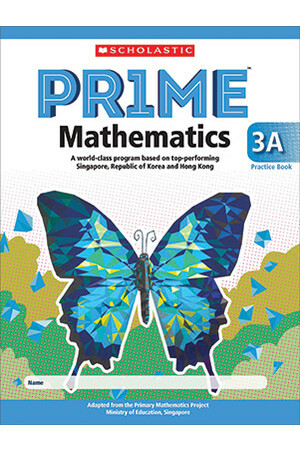 Once a score has been established, the Teacher’s Manual levelling guide will suggest the colour level within the box that each student in the class should begin with. 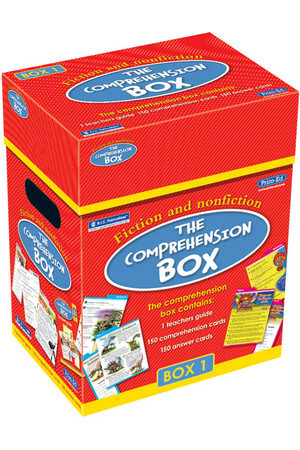 Students choose one of the informative, persuasive or imaginative texts from their designated colour level.